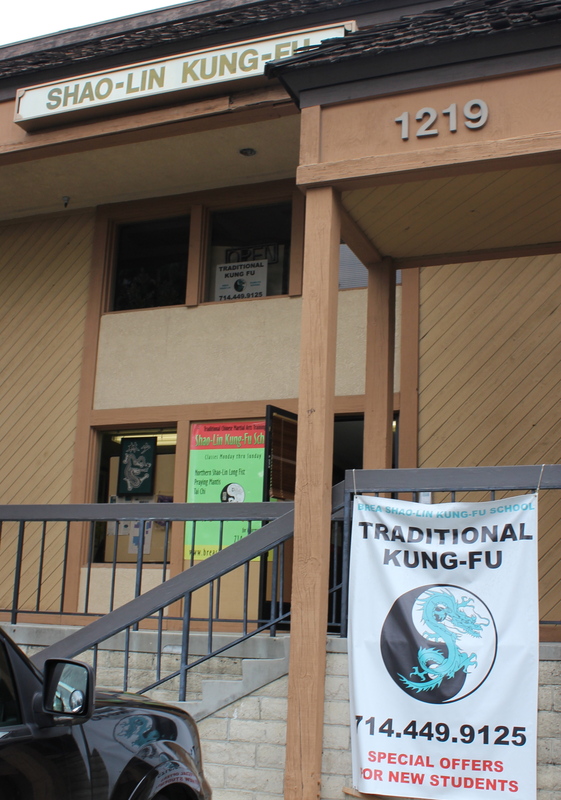 In keeping with our martial art’s Chinese heritage and their definition of the term “kung fu”, which refers to any study, learning, or practice that requires patience, energy, and time to complete…. this Chinese wood carving artist has significant kung fu. “One tree, four years of work and an indescribable amount of talent: that’s what it took to create this incredible masterpiece. A famous Chinese wood carver chopped down a single tree and tirelessly worked on it for over four years to make this piece. Then Zheng Chunhui, a famous wood carver, spent over four years creating this masterpiece. The original artwork was created over 1,000 years ago. The piece won the Guinness World Record for the longest wooden carving and measures over 40ft (it is 2.286 meters long, is 3.075 meters tall at it highest point, and is also 2.401 meters wide). The intricate carvings of daily life in ancient China are so detailed and perfect, they could drop your jaw. It’s no surprise that this incredible work of art is drawing so much attention. It’s amazing, but not just because it’s so big, but also because it’s so incredibly detailed. This entry was posted in Effort, Inspiration, Principles. Bookmark the permalink.